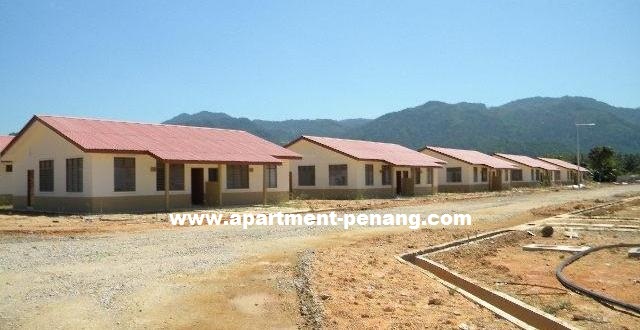 Taman Kuala Sungai Pinang is a low-cost housing project located at Balik Pulau, Penang. 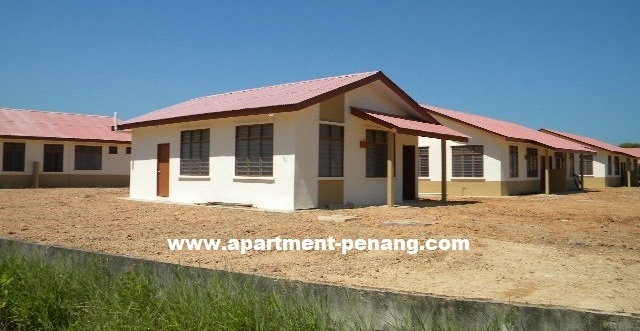 Taman Kuala Sungai Pinang comprises 180 units low-cost single storey semi-detached houses and 36 units low-cost single storey detached houses. Every unit has a built-up area of 650 sq.ft. with three bedrooms. Built-up Area : approx. 650 sq.ft.